All things Yen and mummy!!! : Technology and a 2 year old!!!! When I was growing up I obviously didn't have the technology of today. It amazes me how Yen is not even 3 yet and she knows how to use the ipad. 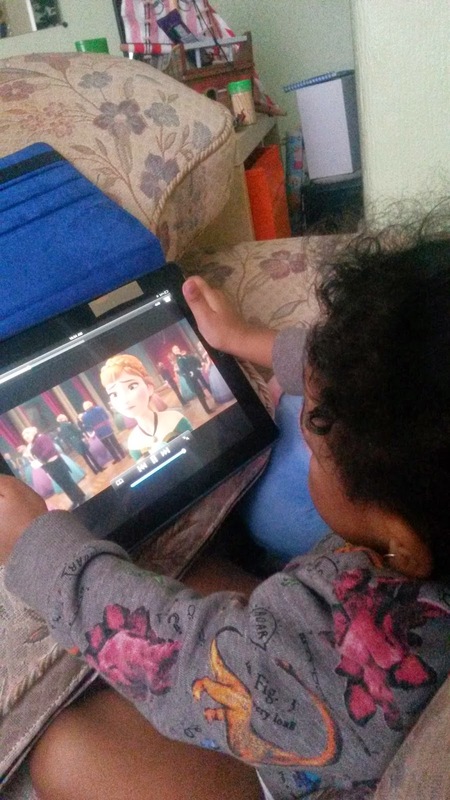 Yen can go onto youtube press history then click on paw patrol, hello kitty, Dora or whatever she likes. I never just leave her incase she goes on something she isn't meant to. 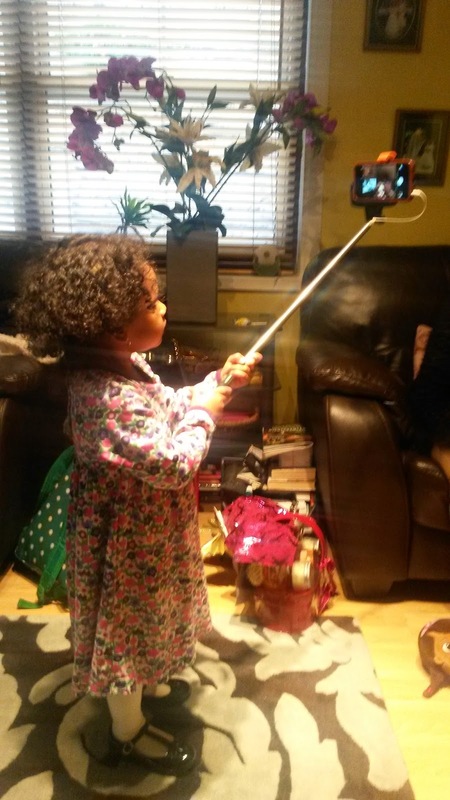 Not long ago I saw Yen with my cousins selfie stick and couldn't believe she actually knew what to do. I don't have a selfie stick so shes learning pretty fast! Even though technology is evolving I'm not having Yen stuck to an ipad or tv. I will still be taking her outside exploring the world learn new things and socialise.